Getting CarPlay up and running in your vehicle is a pretty expensive ordeal, considering the amount of money you have to invest in the accompanying hardware. But if you’re in the ownership of an iPhone and iPad, then you can use CarPlay right away on your device, without the need of an external receiver, thanks to a new jailbreak tweak called Ignition. 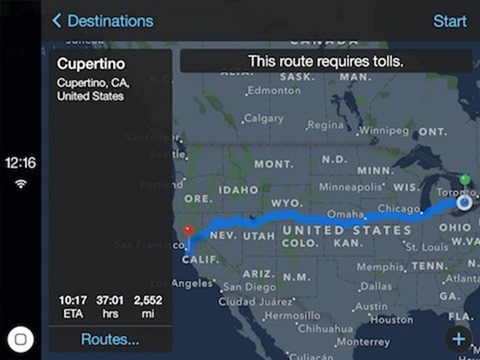 Released by Adam Bell, this fully featured CarPlay jailbreak tweak is the continuation of the same work which the developer showcased before and is not related to to the CarPlay iOS tweak which we featured a few weeks back. The Ignition tweak is pretty much straightforward. It simulates the CarPlay UI directly on your iPhone and iPad. Once the tweak is up and running, you’ll get the usual assortment of apps just like how you would on a proper CarPlay receiver. Besides all the stock CarPlay apps like Music, Maps, Messages, Podcasts, Now Playing etc., it also supports all the third-party apps that support CarPlay. 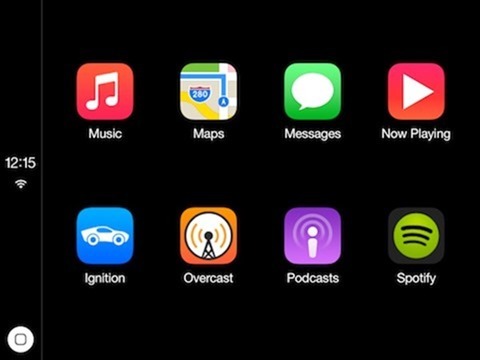 So if you have apps like Overcast or Spotify installed on your iPhone, they will show up in CarPlay interface too. Fully featured Siri is also included, just like it is on a regular CarPlay system. Though the tweak is feature complete, it is not compatible with all iPhones, and works only on the iPhone 6 Plus. The developer has clarified that the tweak is mainly optimized for use with an iPad. So if you ever wanted a taste of CarPlay without breaking your bank, that is without spending $$$ on a CarPlay compatible luxury car or one of aftermarket CarPlay receivers, then this tweak is your best bet. The idea is to run CarPlay directly on your iPhone or iPad that you can mount in car without needing any external display. The tweak is available to download from the BigBoss repo, and is absolutely free. 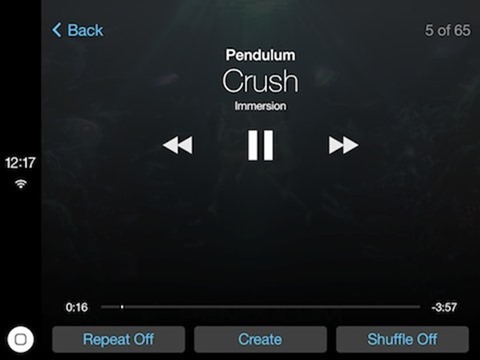 Give it a spin on your iPhone 6 Plus or iPad, and do let us know what you think about it. It does’n work on my 6plus. Only 2 icons, in french: Musique and A l’ecoute. Trying to listen music but the app crashed. No that’s a different one you got installed, this one is different I had that one you are talking about! Installed it on my ipad mini2 ios 8.1 jailbreaked. Now I can not close it, it stays on the car play screen saying that it cant be run since Siri isn’t enabled. Tried to restart the ipad, but after restart the same screen appears. You have to use the ingnition app icon to toggle the app and home screen. That is not possible, cant go back to homescreen. anyone knows, how to contact Adam Bell, cos ignition is his app? I just installed Ignition on my ipad air 2- 8.1.2. I’ve been waiting for this ever since Adam Bell made it known he was working on it! Every function seems to work, the soft “power Button” will bring me back to the main panel of car play from an open car play icon, or holding it brings up siri. Touching the ignition icon reboots it back into your regular springboard homescreen.